ANNOUNCEMENT: A Warm Welcome to the New Lady Business Editors! 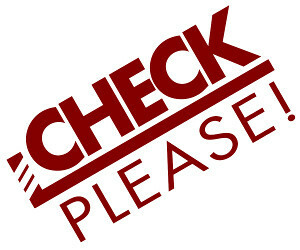 Read Check, Please on tumblr and then come have feelings at us! 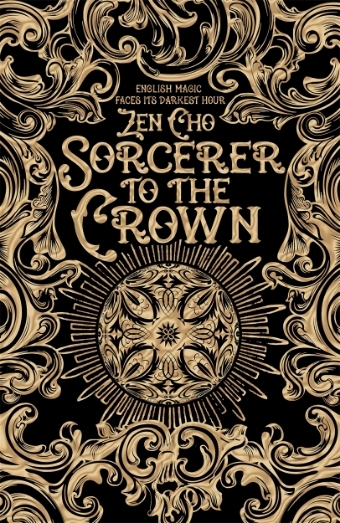 Add Sorcerer to the Crown by Zen Cho to your reading list on Goodreads! 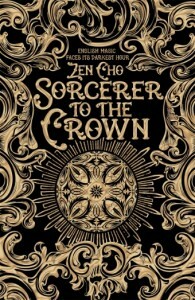 Renay’s review of Sorcerer to the Crown on Lady Business. 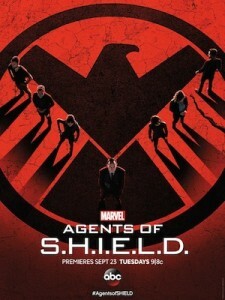 Watch Agents of SHIELD on ABC. Fangirl Happy Hour on the first part of season 2. Ana: Vengeance Road by Erin Bowman. Read Ana’s review joint review with Thea of Vengeance Road at The Book Smugglers. Renay: Escalation by thingswithwings (Steve/Sam, 4273 words, NSFW).